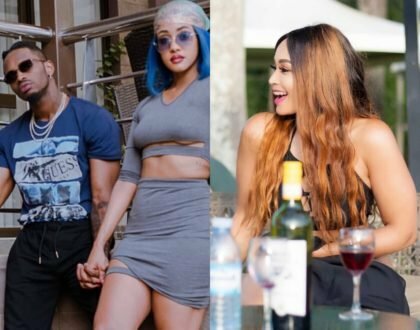 Diamond Platnumz has made it a habit to buy cars for artists signed to Wasafi Classic record label. 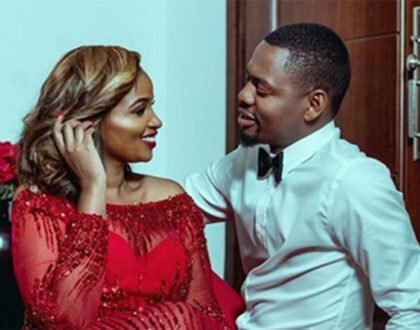 The singer has previously bought Harmonize and Rayvanny cars. 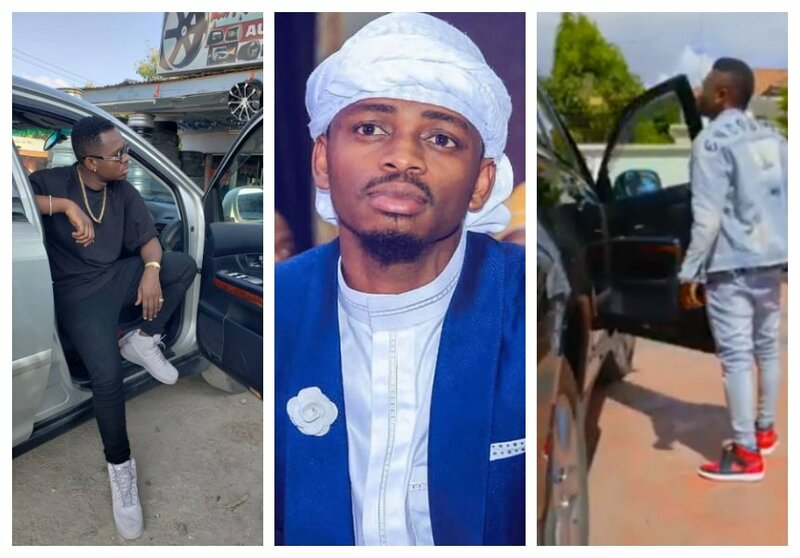 Diamond himself was bought a Kes 8 million 2018 Toyota Land Cruiser by his managers. The managers Babu Tale, Sallam SK Mendez and Mkubwa Fella bought him the expensive SUV so that he could stop driving himself in his BMW X6 to corporate meetings. Diamond has bought two Toyota Harriers for Wasafi’s latest signings – Lavalava and Mbosso. Lavalava has been given a silver Harrier while Mbosso got a black Harrier. The two brand new Toyota Harriers are estimated to cost Kes 5.4 million. Msanii @mbosso_ Apewa zawadi ya gari aina ya TOYOTA HARRIER na Uongozi wake wa WCB Wasafi… TAZAMA HAPA AKIFANYA TESTING ?? 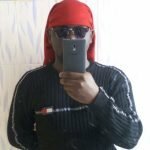 Msanii @iamlavalava Apewa zawadi ya gari aina ya TOYOTA HARRIER na Uongozi wake wa WCB Wasafi… TAZAMA HAPA AKIFANYA TESTING ?? 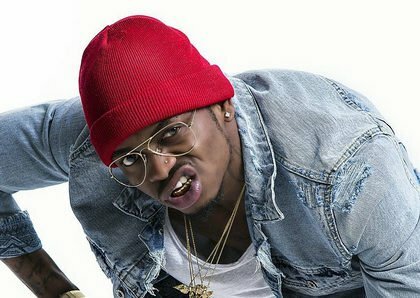 Sikila Mtu Anaweza Kuwa Namoyo Kama Wako @diamondplatnumz Mungu Akubariki kwakila ulipangalo #WCB4LIFE #nishapatagarinatafutahelayamafuta? ?